YOU HAVE 30 LISTINGS REMAINING. The eBay Item Number can be found in the middle of the listing page, inside the item Description tab. See red arrow below. Copy and paste this number into the box above, and click "Import from Ebay". Error Importing. Please verify the eBay Number is correct above. Import Successful. Please verify your listing below. You cannot make changes before submitting, but changes made directly to the eBay Listing will reflect on our site automatically. Sellers and buyers must resolve any disputes that may arise from CPG Classifieds transactions. It is important to use care throughout your dealings with other people in CPG Classifieds. Sellers and buyers are responsible for all applicable taxes and for all costs incurred by participating in CPG Classifieds. Please refrain from posting external links to other sites or personal email address information. All communication between buyer and seller can and should occur through the CPG Messaging system. * Silver and Gold members may link existing eBay auctions to classifieds listings. In these cases, external links to eBay will be included in the listing automatically. You may not use or manipulate this service for any fraudulent activity or purpose, including collecting payment from buyers and not providing the item or service purchased, or filing false claims for insurance payments. You may not spam our system and/or impose an unreasonably or disproportionately large load on our system. You may not put any material on CPG Classifieds that contains any viruses, trojan horses, worms, time bombs, cancelbots, or other computer programming routines that may damage, interfere with, surreptitiously intercept, or expropriate any system, data, or personal information. You may not solicit CPG Classifieds users to post ads on other classifieds sites. You may not offer for sale or sell an item or service to any buyer in a jurisdiction where the item, service, or terms of the sale violate applicable laws or regulations. Place item in the appropriate category. You must list your item in the most appropriate category. Each item can only be listed in one category. Please, keep the CPG Classifieds spam free by avoiding posting of items that have nothing to do with comics or comic related content. Have the rights to and possession of item. 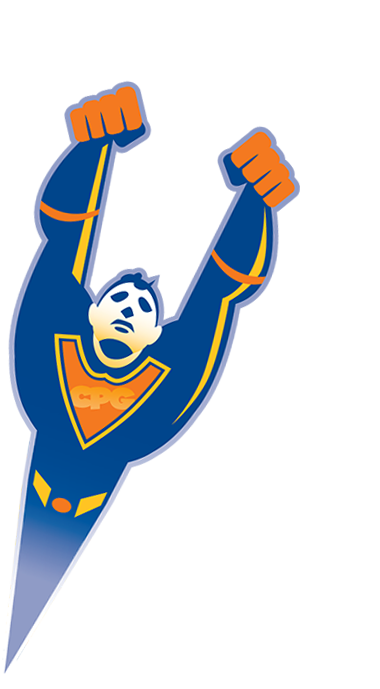 ComicsPriceGuide.com, in its sole discretion, may terminate any classified listing without notice if (a) ComicsPriceGuide.com belives that you have acted inconsistently with the spirit or the letter of the ComicsPriceGuide.com Terms of Service or the CPG Classifieds Guidelines, or (b) ComicsPriceGuide.com believes you have violated or tried to violate the rights of others. Please help us keep CPG Classifieds an enjoyable and positive experience. If you see a listing that violates our rules, please let us know by contacting us.